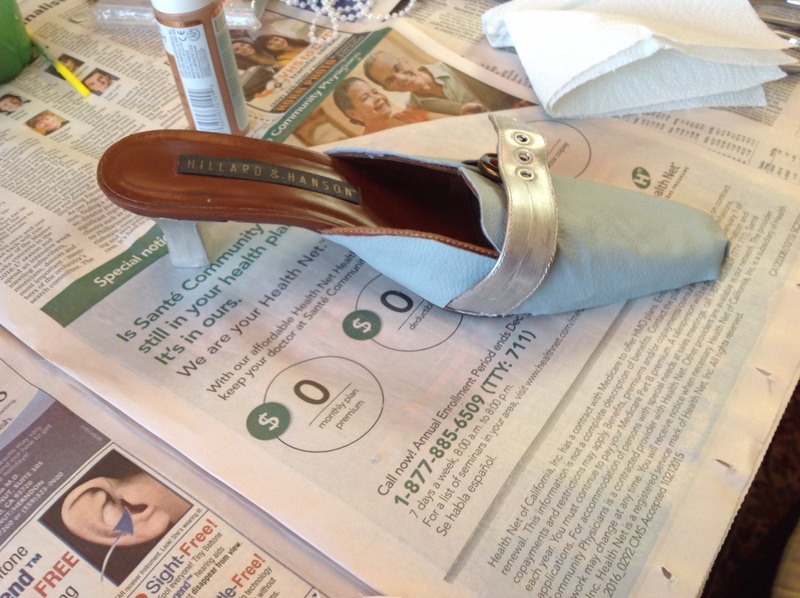 I have been really enjoying working with leather on my projects recently. I haven’t done anything huge because I’m just not sure my machine can handle a full on leather project, but working with leather (or leather like materials) has definitely been a fun challenge for me. 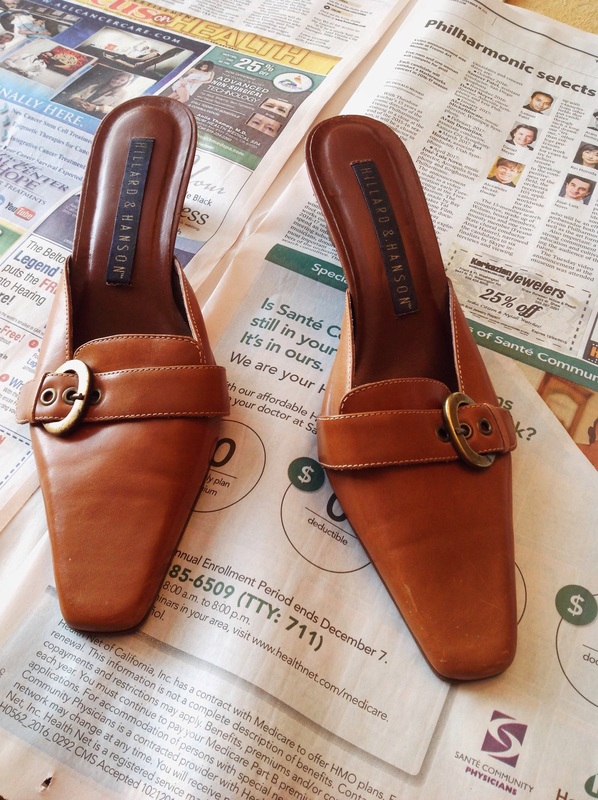 See some of my other leather projects here and here. 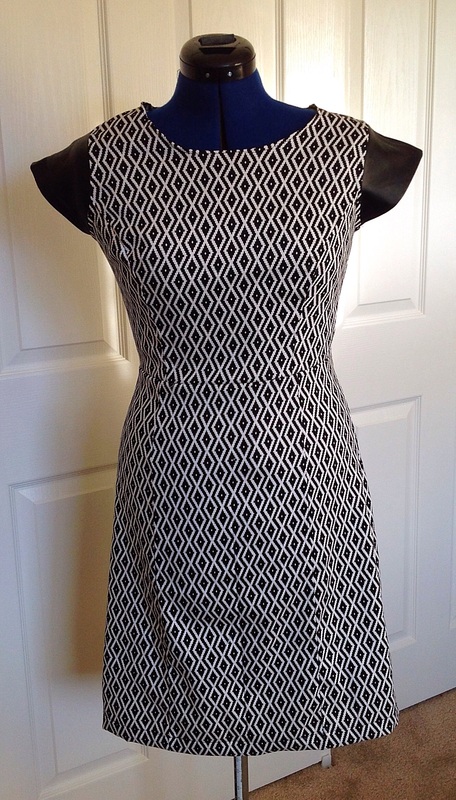 For this next DIY project, I thought it would be fun to make a cool simple dress out of this awesome black and white Ikat pattern material, and since I had some black leather left over from a jacket draping project I did a while back, I decided to use it as sleeves for my dress. I considered draping this dress initially, but decided to use a Simplicity pattern since I don’t have a lot of experience draping fitted garments yet, and I wanted the dress to actually fit so I could wear it! 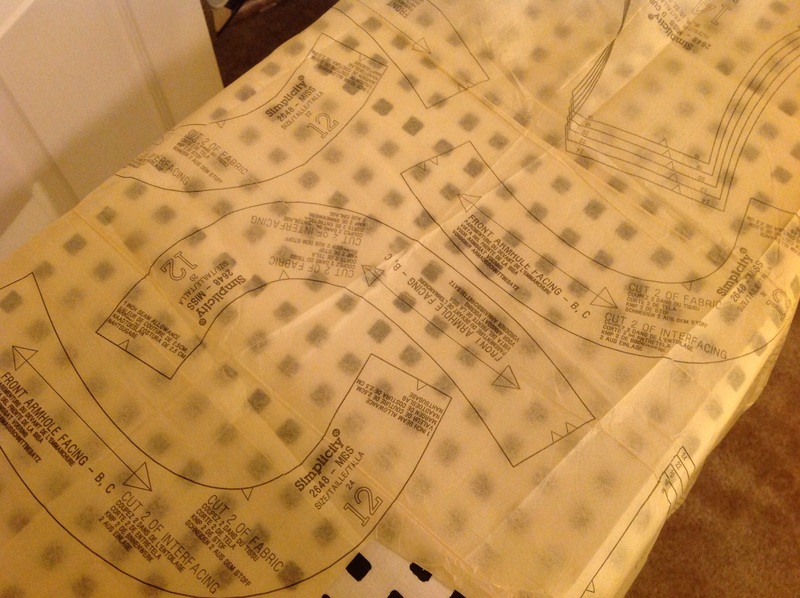 The Pattern: This part was relatively easy- I cut out the pattern pieces for dress C from my dress pattern. You would think that with a name like “Simplicity”, the outfit would be simple to make, but from my experience with this pattern brand they are anything but simple. 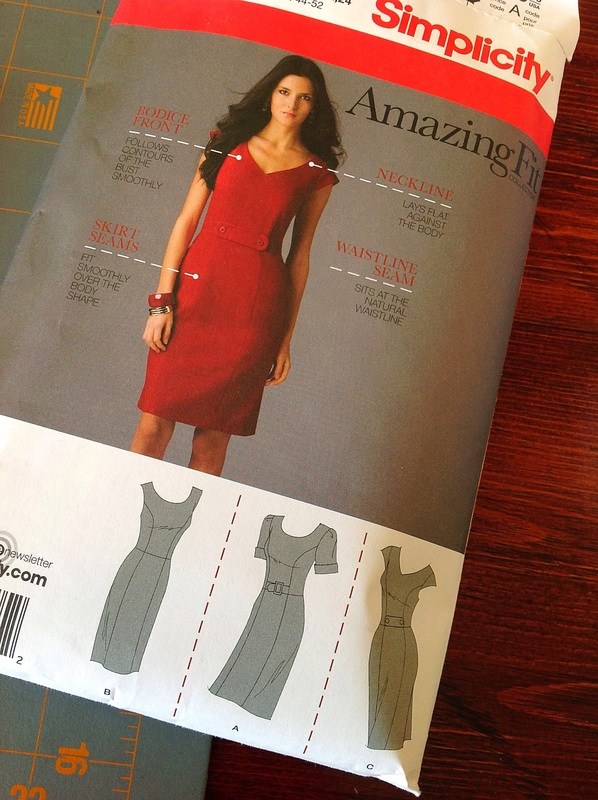 As many of you seasoned seamstresses know, cutting out a brand new pattern can take a good hour or so, especially on a dress like this one. 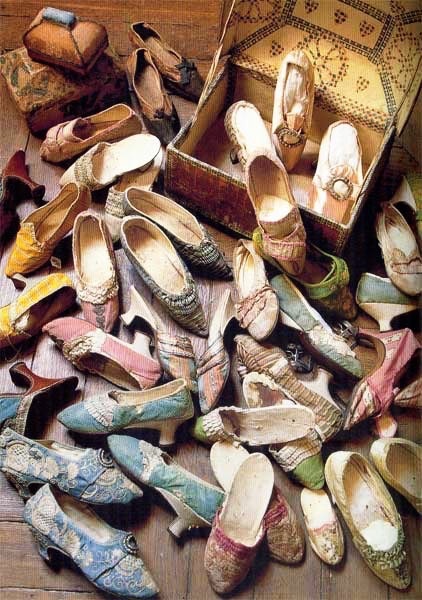 That is because there are SO many pieces that go along with each specific size. 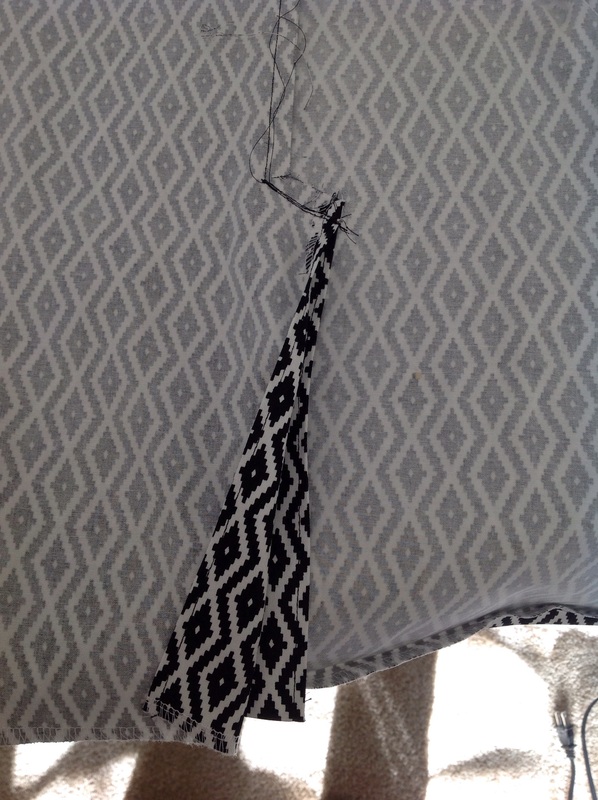 For example, there were about 6 Arm Hole Facing pieces (one for each dress size), and you need to make sure you cut the correct one for your size. 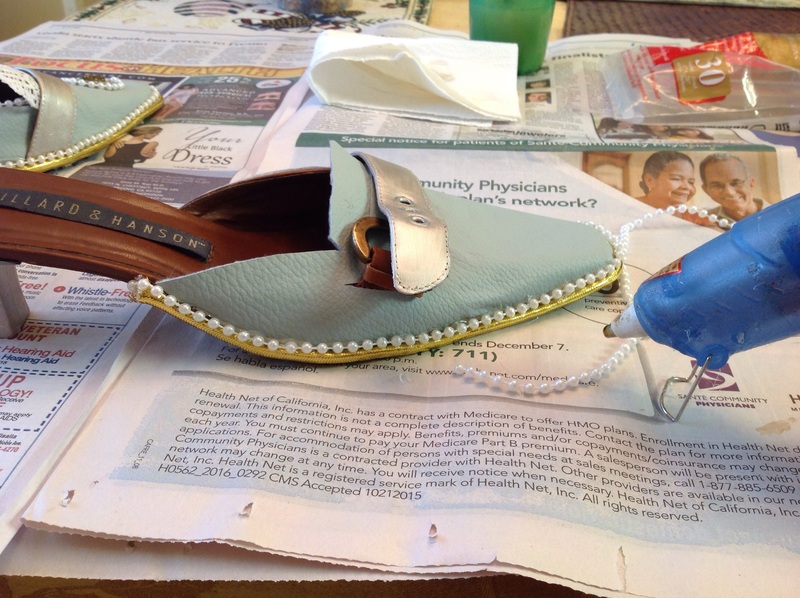 My advice- take your time and make sure you are cutting out all of the pieces you need before you start putting the dress together. Sewing The Dress: For some reason unbeknownst to me, I bought the dress pattern in a size that was too big, so after meticulously cutting out each pattern piece, piecing it together, and initially sewing it together, I had to take in each seam a good inch (and then some) to get the dress to the correct sizing for me. Not only was this frustrating for me, it added a good 2 hours to my work time since I kept having to take out seams and refit. 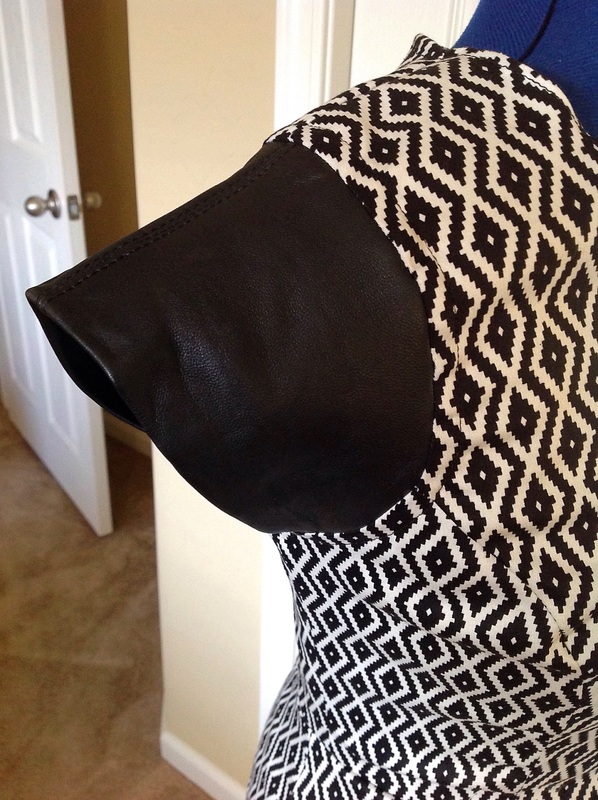 The hardest part on this dress for me was adding on the leather sleeves. 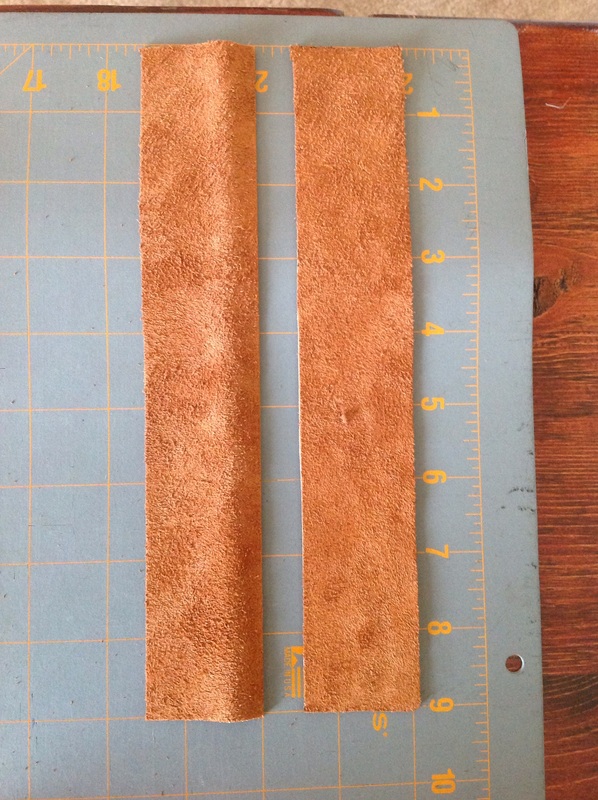 I was lucky that the cap sleeve pattern I was using was exactly the size of the leather cuff I had planned on using. 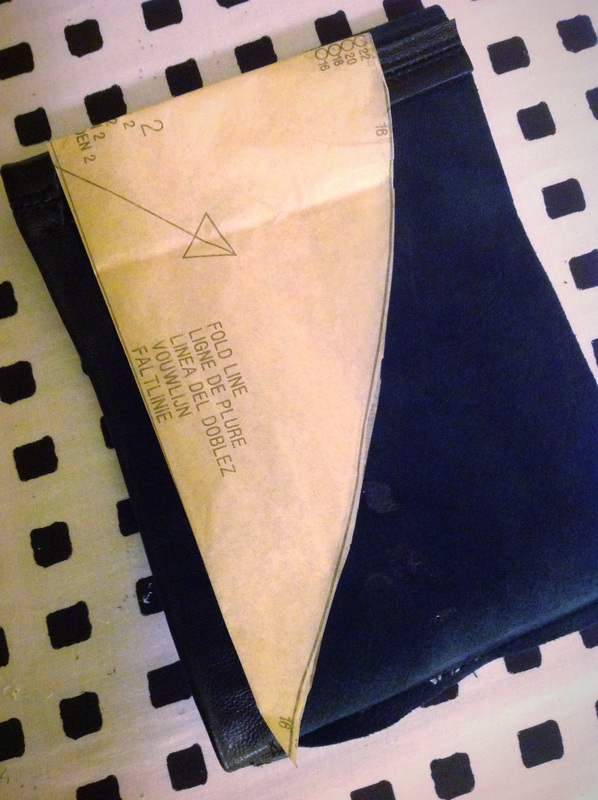 Since I couldn’t cut out 2 pieces of the material and fold it in half like the pattern says, I folded the pattern in half, and luckily it was the perfect size! Since leather is such a tough material that will not “heal” once it has a hole in it, I couldn’t just pin my sleeve into place. So I ended up using binder clips to hold the cap sleeves in place, and slowly sewed each of cap sleeves into the arm holes, taking care not to let the material slip since I only had very little of the leather material left to use and I couldn’t replace it. 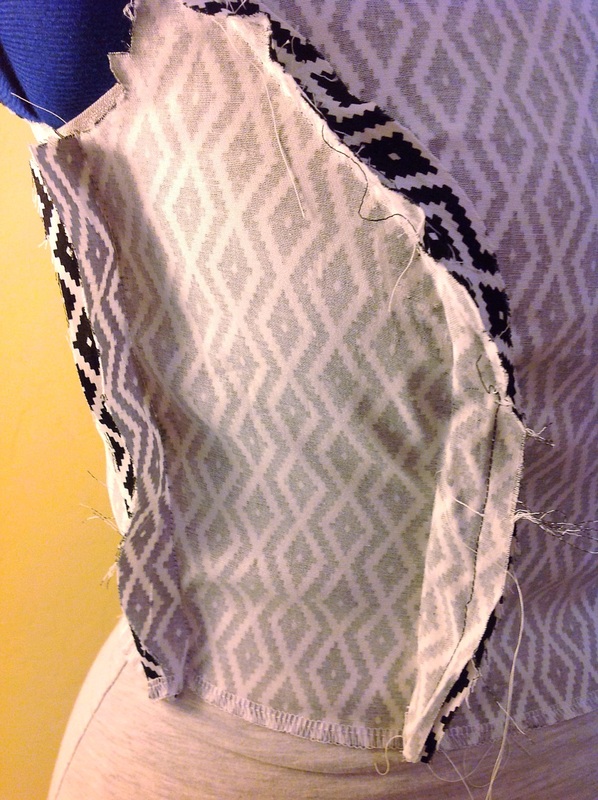 Once I had both sleeves put in, it was time to work on the skirt. 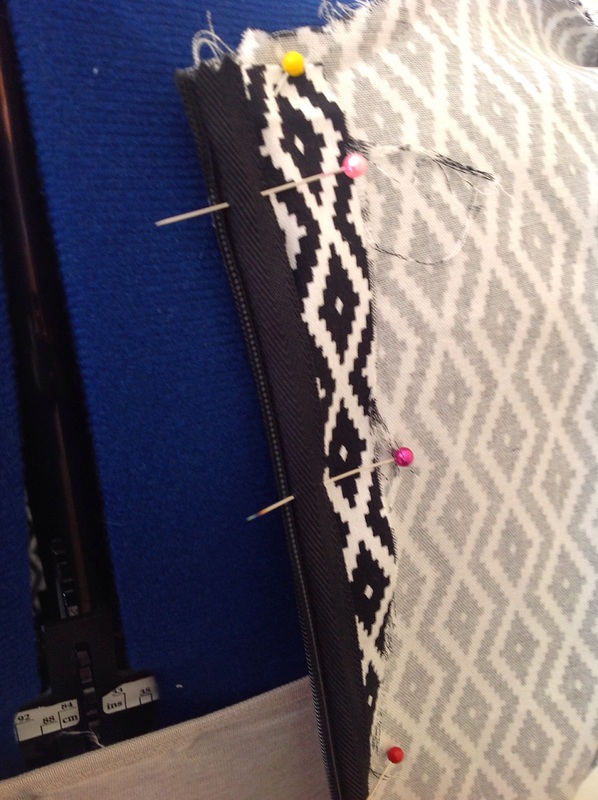 I added a kick pleat to back of the pencil skirt, added a 1″ hem and called it a day! If you aren’t familiar with kick pleats (also called a back vent extension), here is a great and easy to follow video. Next I attached the skirt to the bodice, and slid it onto my dress form to make sure everything was smooth and even. 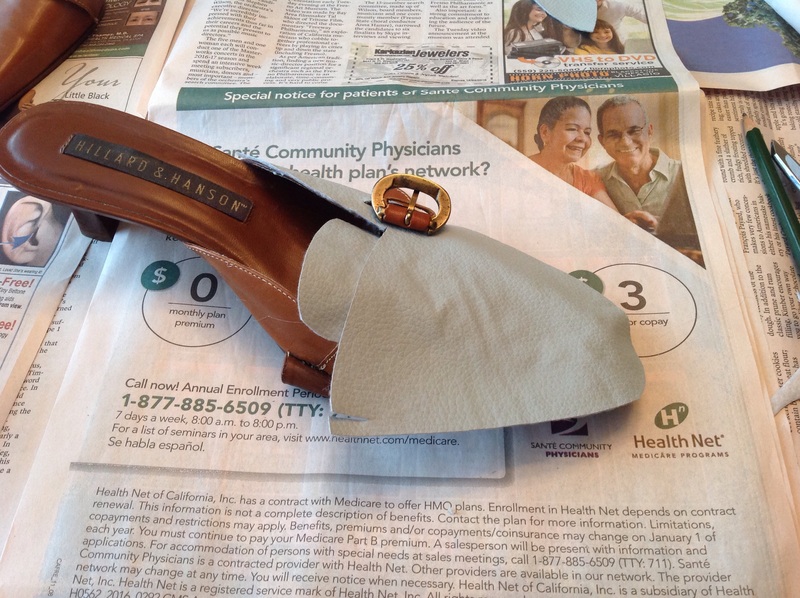 Lastly, I added a zipper on the back seam sewing it with a zipper foot, and voila! A simply lovely little dress with awesome leather cap sleeves! This wasn’t one of my more complicated projects (with the exception of the sizing issues), but I sure enjoyed putting it together. I LOVE the Ikat pattern on the material, and I think the leather cap sleeve detail adds that little and unexpected pop of chic-ness to an otherwise simple dress. Now I can’t wait to wear it out! I am totally into black and white this holiday season! Have you seen my last couple of projects? What are your go to colors this season? You know what is immensely satisfying? 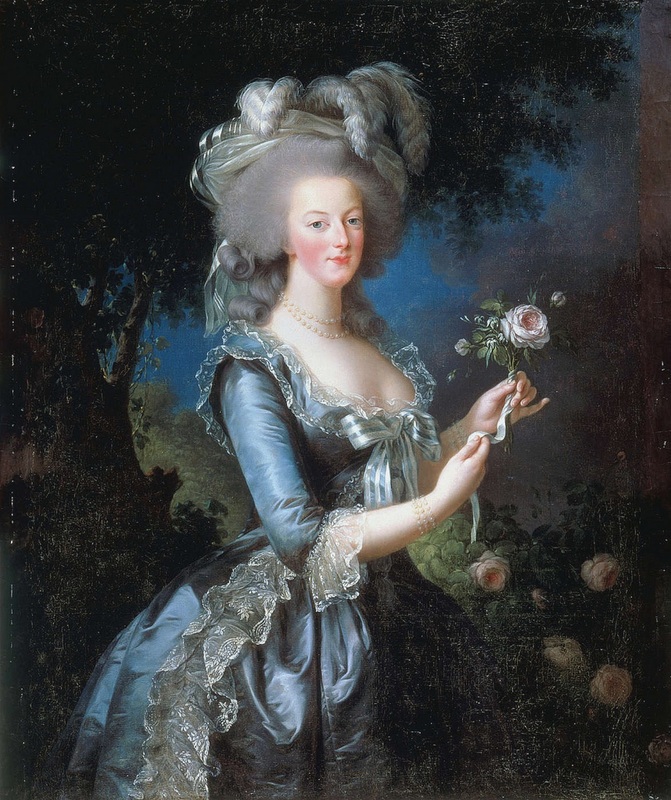 Finishing a special DIY project, and then immediately putting it on and actually wearing it around. 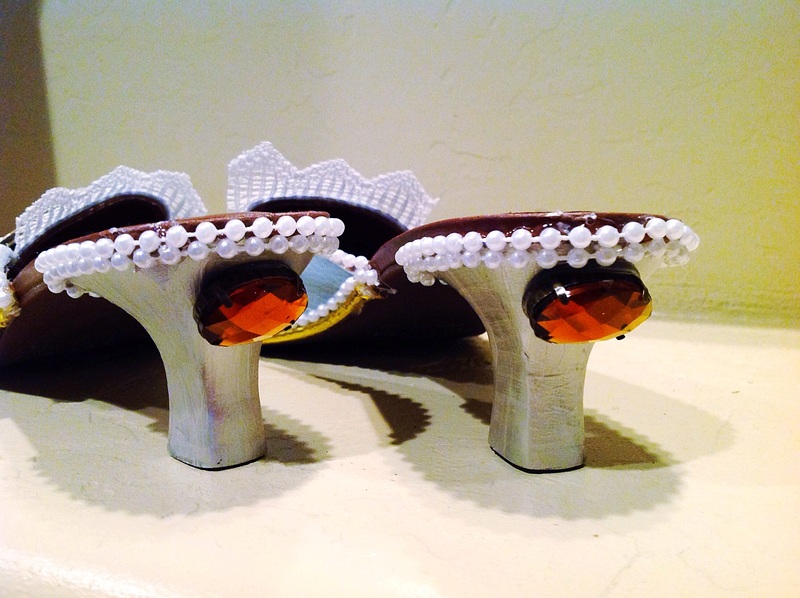 What is even more satisfying is when you get hoards of compliments on your project! I have been on a total DIY binge ever since I did my first Blanket Scarf, and I can’t wait to show you how I did this Snap Scarf! 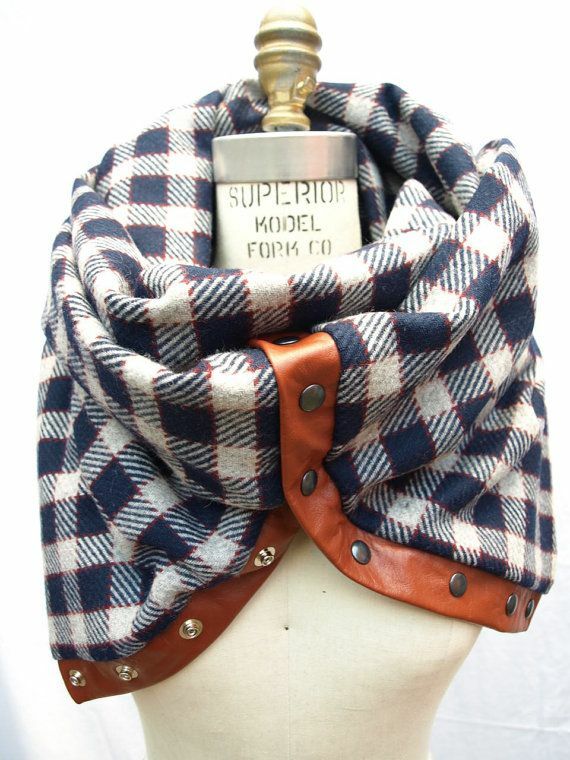 As many of my obsessions go, I instantly fell in love with this scarf (seen above) as soon as I saw it, and it has been sitting on my virtual “Fantasy Closet” board on Pinterest ever since. It’s been a couple of years now, and I felt it was time to try adding it into my accessory repertoire instead of adoring it from afar. Honestly, I never thought I was cool enough to pull something as interesting and lovely as this off. Isn’t it such a unique idea? Now the Etsy shop that I initially pinned it from was asking a bit more than I can spend on a scarf ($75! Eek!). Sadly, I don’t have $75 to purchase this beauty, but I do have a sewing machine, some soft flannel black & white plaid material, suede, and some snaps that have been waiting to become something extra special. I definitely think this is the perfect project to use it for! Luckily I found a great tutorial online and decided to give it a try. Here is a brief tutorial on what I did, and how I did it. If you want to follow the full tutorial, check it out here. A while back I had purchased some great black and white flannel material to make a blanket scarf (see my DIY tutorial for a blanket scarf here), but I thought that I would look much more chic with the suede & snap detail, so I decided to try making a snap scarf instead since my flannel material was really similar to what was used in the snap scarf tutorial! It is a little more involved than making a blanket scarf, but all together it only took me a couple of hours to make it. 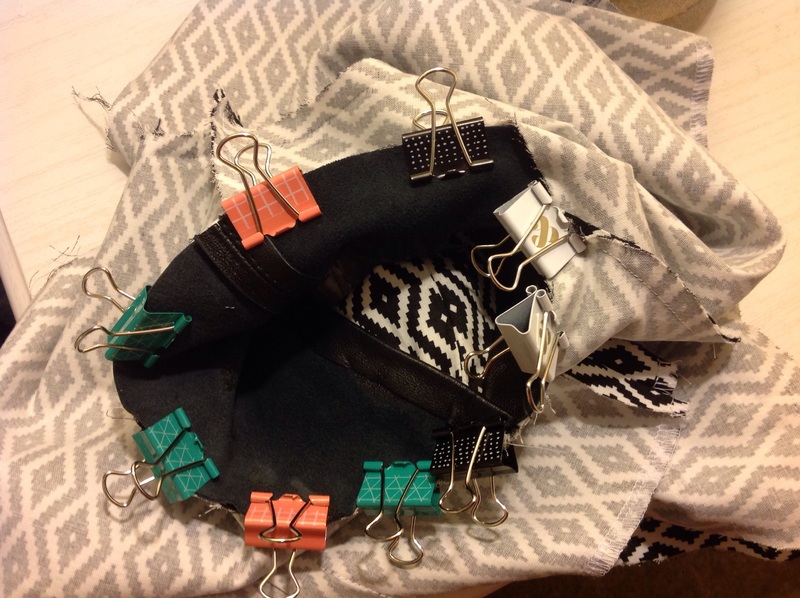 I searched online for an idea on how incorporate the leather and snap detail onto the scarf, and I came across this tutorial. It was relatively simple to understand, so I followed the artists directions for the most part. 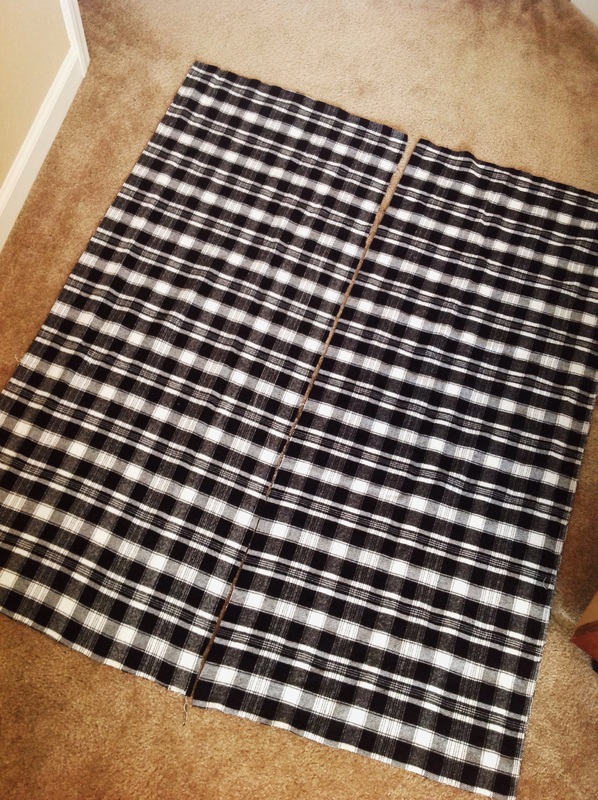 First I cut my flannel into two 19″ x 45″ pieces. 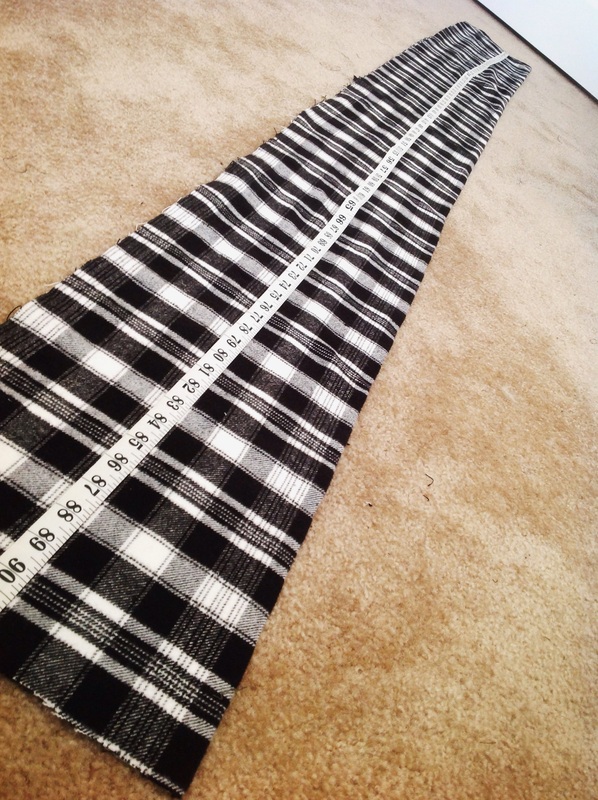 Then with right sides together I stitched across the short ends of the material and made one long and wide strip of flannel that was 19″ x 89″. 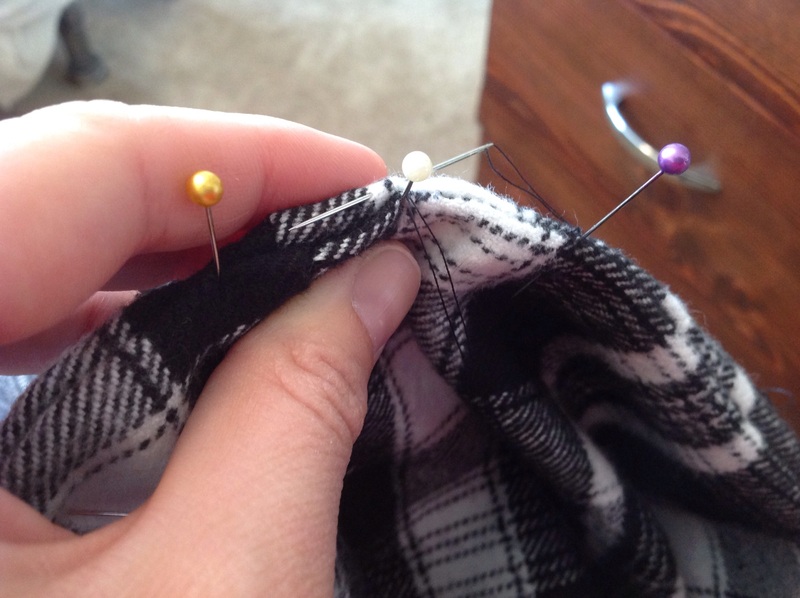 Then I folded my flannel in half lengthwise (with rights sides together) so I had a really long and skinny piece of flannel (9.5″ x 89″), and I ironed a crease down the center. 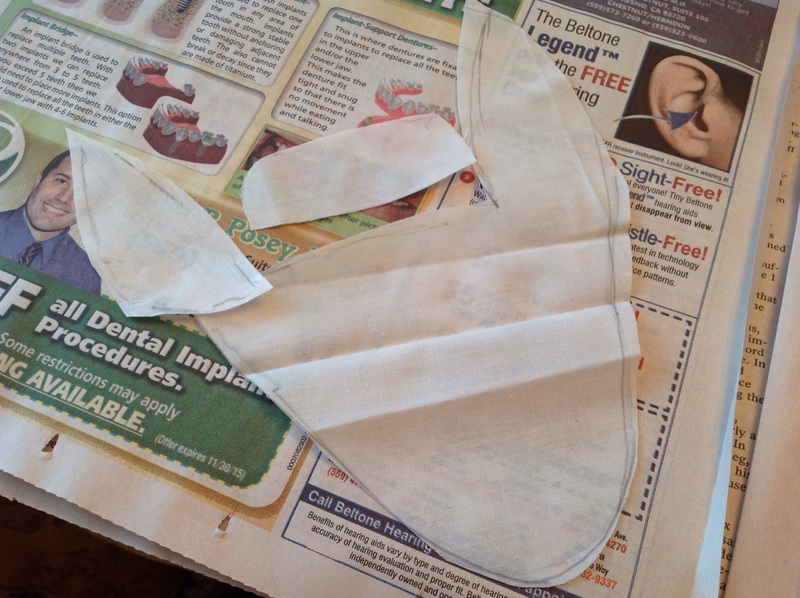 Next, I cut out two 1.5″x 9″ pieces of my suede, and rounded the outer corners just a little. 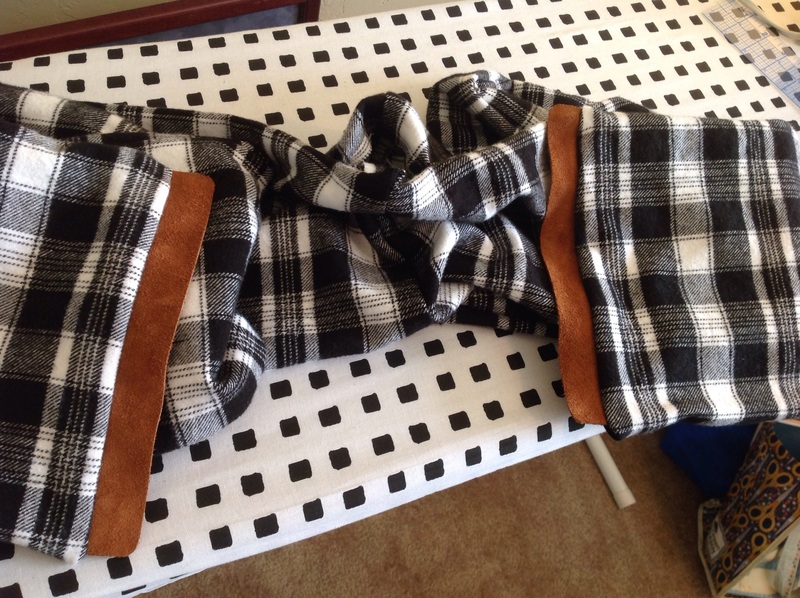 After that, I put the suede pieces in between the top and bottom of the flannel material (on the right side). I matched the suede pieces up at each short end, making sure that the edge of the suede matched up to the raw edge of the flannel material. 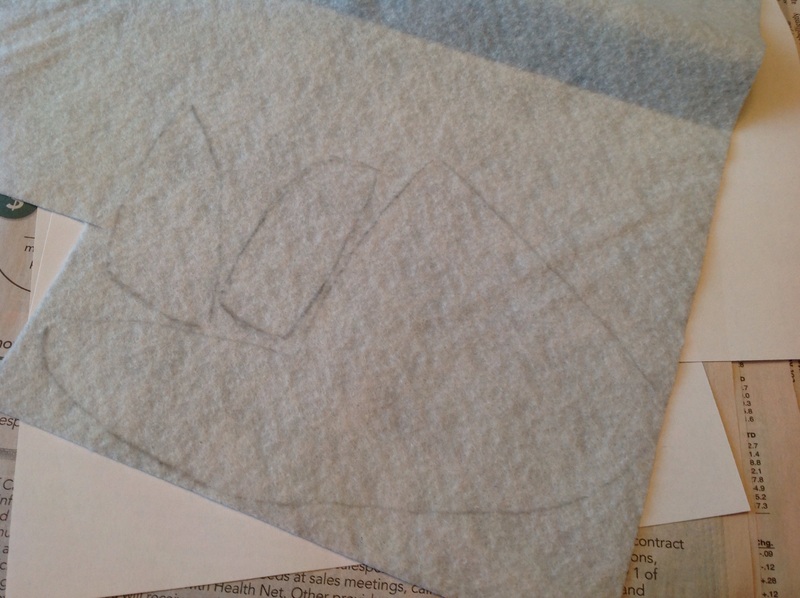 Per the tutorial instructions, I left a 1/2″ space along the top of the piece of suede for seam allowance. 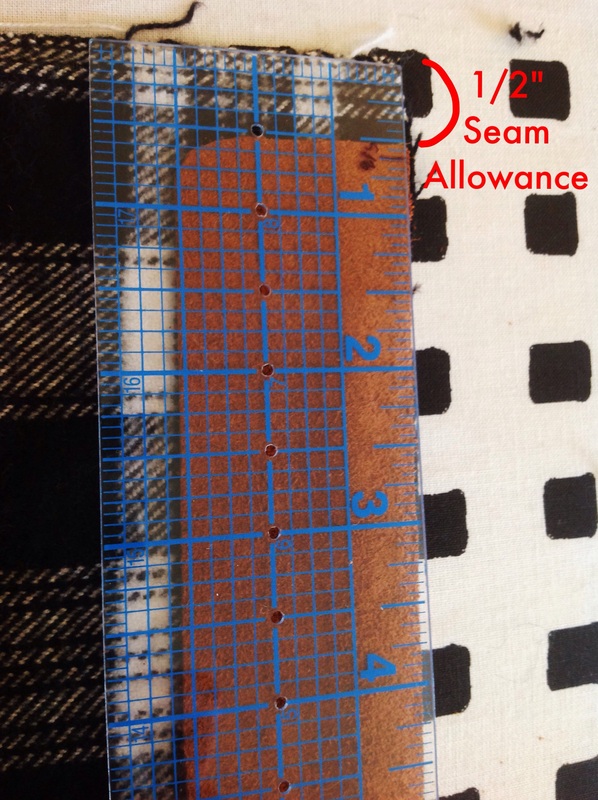 Then, using a leather needle (and using a 1/2″ seam allowance), I sewed the suede pieces sandwiched in between the flannel fabric, and around the long edge of flannel, leaving a 3″ opening at the center of the scarf to turn it right side out. 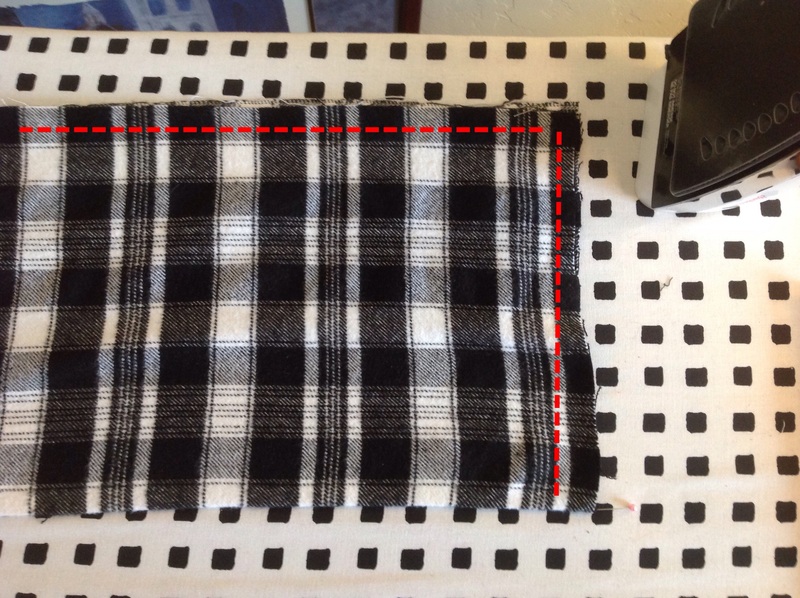 After I turned my scarf right side out, I ironed it flat pressing out the corners. 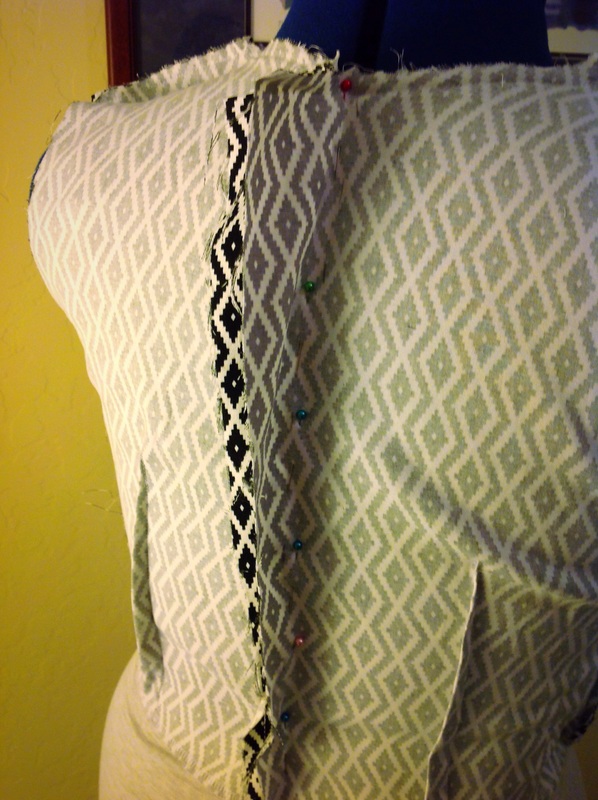 Then I closed up the 3″ opening in the center with a Ladder Stitch (here is a great tutorial on how to do a Ladder Stitch if you don’t know how), or you can just zip it through the machine and top stitch it closed. I chose a Ladder Stitch because I wanted it to be hidden. 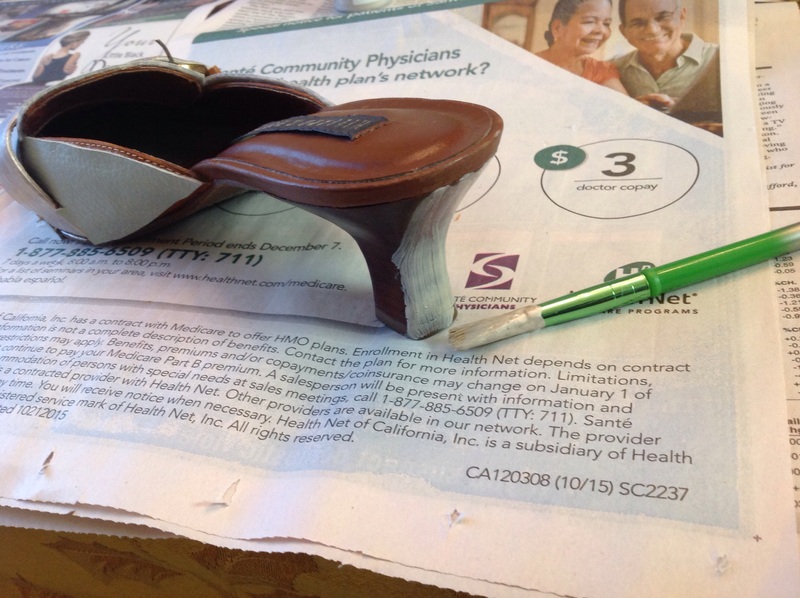 For the last part, (using my “Dritz” heavy duty plier kit) I followed the directions on the snap package and added 5 snaps onto the suede material. Voila! My AWESOME snap scarf is ready to be worn! I wore my snap scarf one chilly afternoon when I was out running some errands. I got SO many compliments and people asking “where did you get that scarf?”! 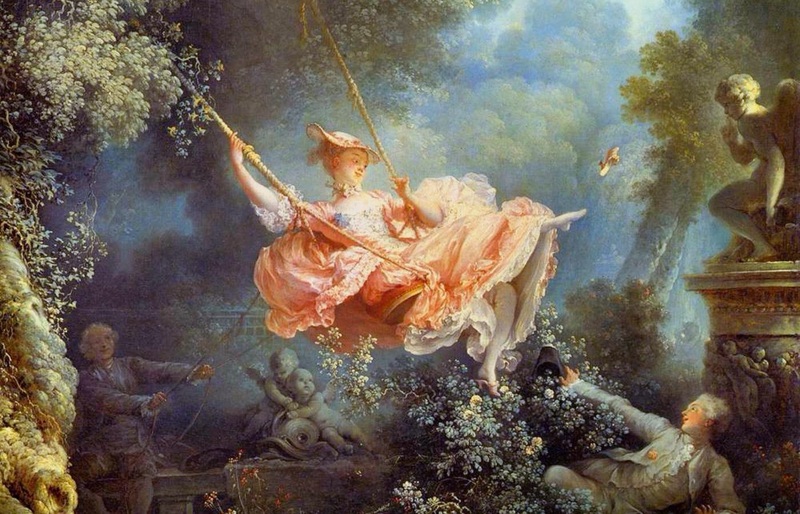 Everyone was astonished when I proudly said, “I made it!”. 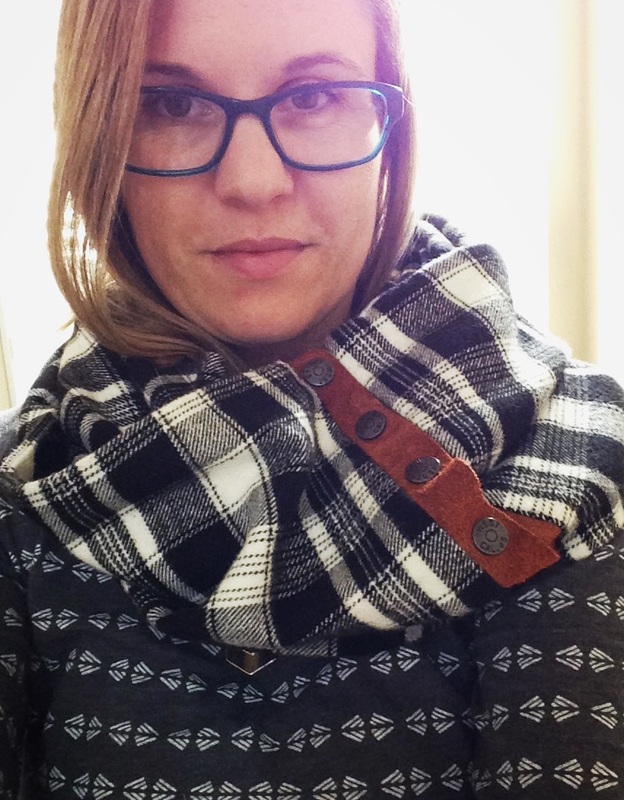 Be prepared to get an overwhelming array of compliments on this scarf! 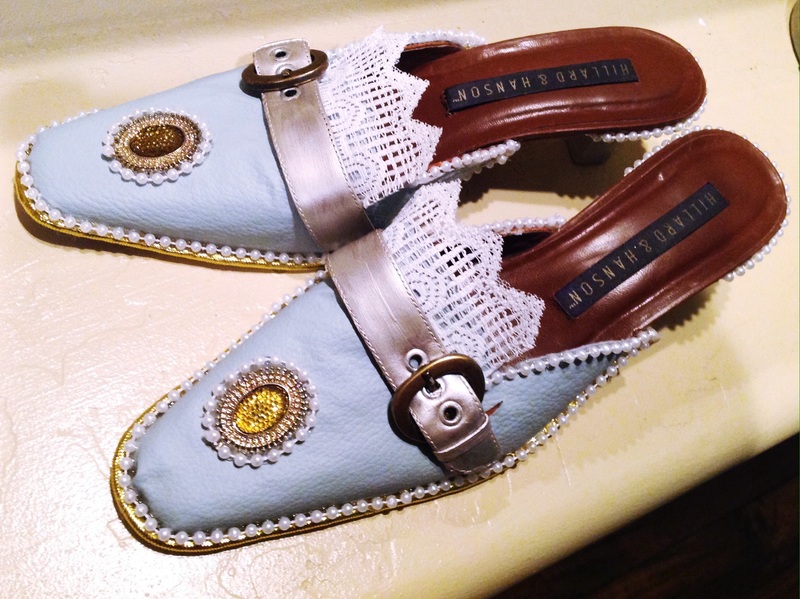 Now, I’m thinking of opening my own fancy schmancy boutique and selling these! Lol! If you are looking for an awesome gift idea, making a scarf is a great way to go! 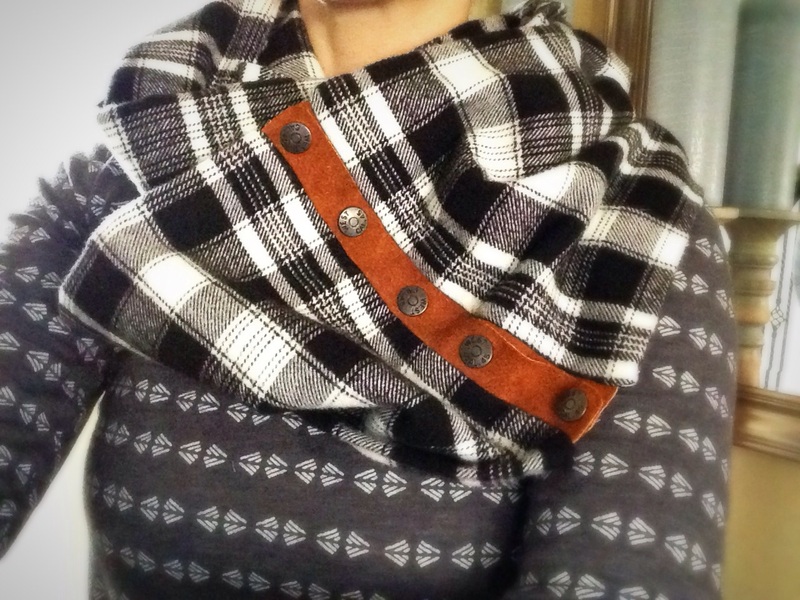 Try out making a snap scarf like this one, or check out my no-sew (and very budget friendly) blanket scarf tutorial!